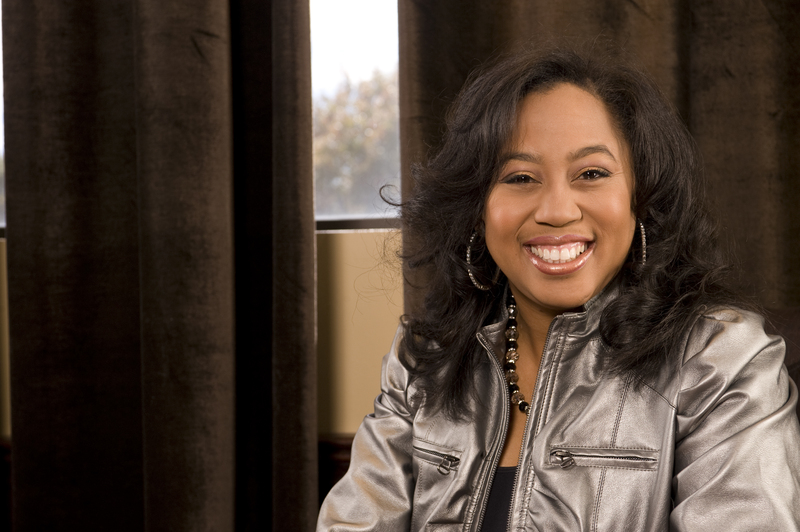 Chrystal Evans Hurst is a gifted writer, speaker, and worship leader. She is the eldest child of Dr. Tony and Lois Evans, so the Word of God has surrounded and guided her for her entire life. As a member of Oak Cliff Bible Fellowship, Chrystal assists her mom, Lois, in leading the women's ministry and loves to encourage women toward a deeper relationship with the Lord. Her blogChrystal's Chroniclespoignantly reflects her thoughts about her faith and day-to-day experiences. Most important, Chrystal is a dedicated wife and homeschooling mother of five.